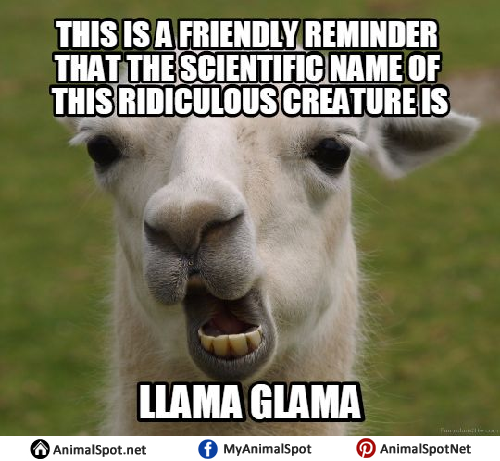 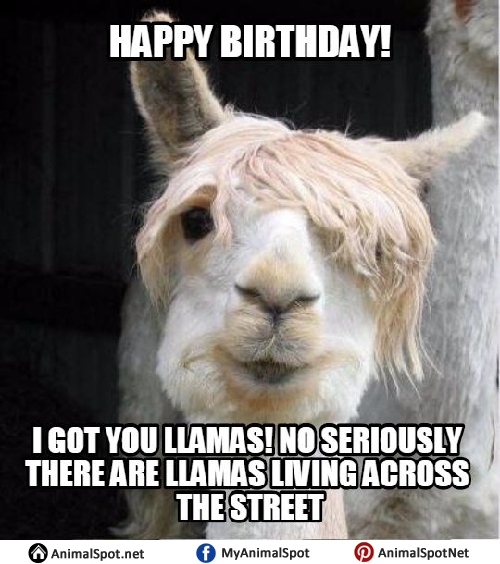 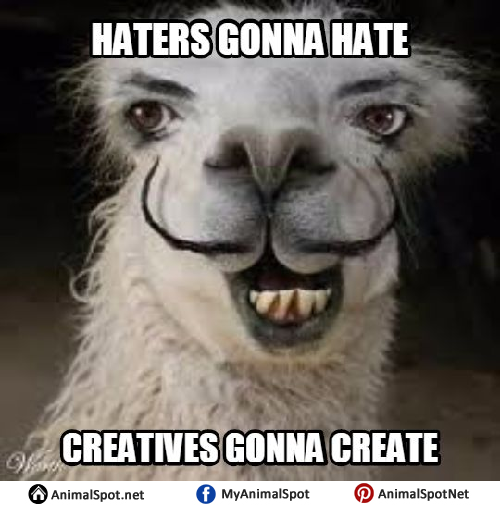 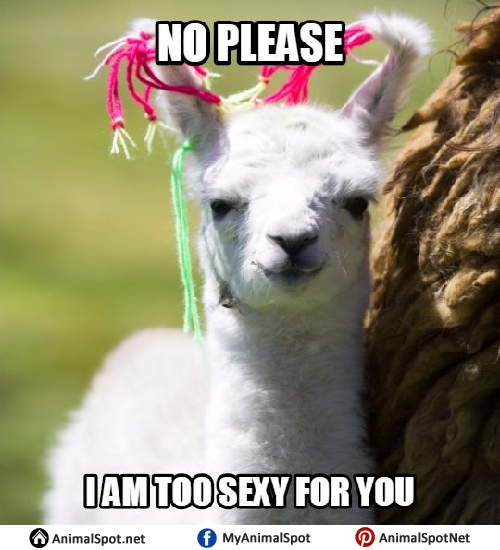 You may not know much about the llama, but why should that stop you from enjoying a few llama memes? 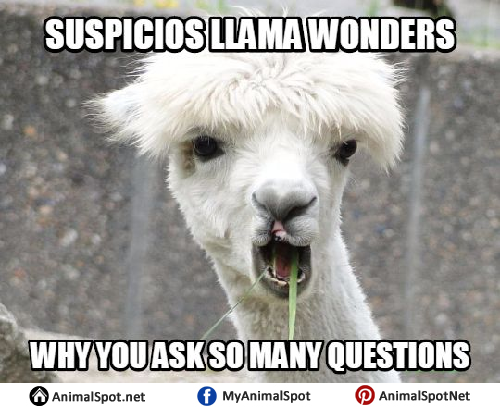 7)What do you call a domesticated livestock animal that is sworn into monkhood? 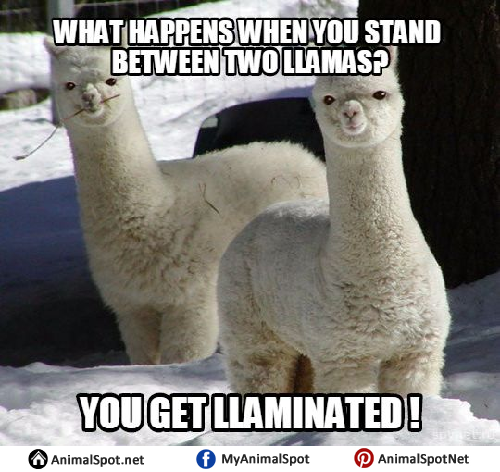 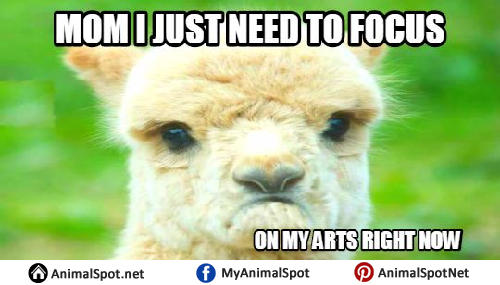 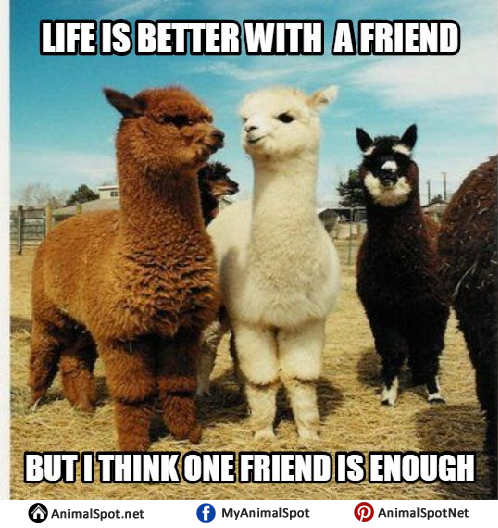 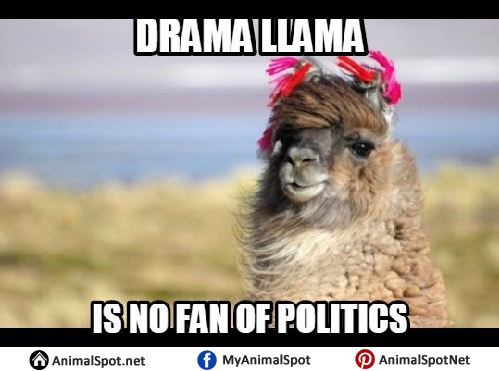 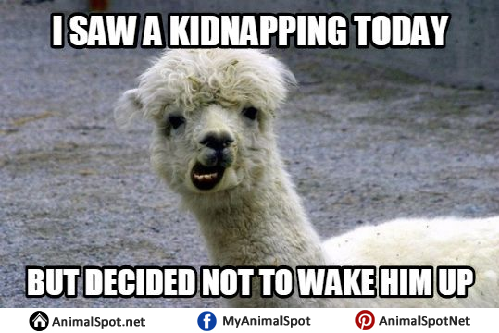 If you’re still craving some more animal memes, check out the rest!